Stamping up your Images with the most used Universal Stamp is the best thing you can inject to your Priceless Memories. Beneath are the list of benefits for Date and Time Stamp. Have a look at it! Select font format from ample of options available using which you can give beautiful appearance to your photos. So just make one time change and you are done as your images will be stamped with date and timestamp automatically. Imagine as if you have wide collection of images in your photo gallery where each of them have been stamped with the date and time that makes your picture presentation perfect for you to remember for life time. 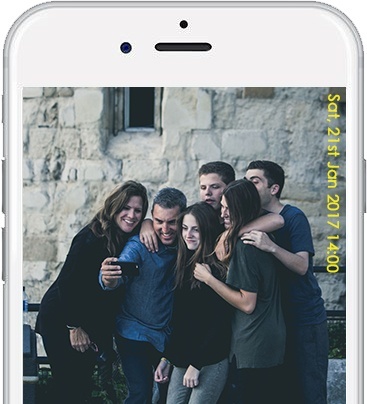 Celebrate your life occasions joyfully and mark them with date and time which will aid you to have amazing photo collection for entire life span. Rejoice good times of your life succinctly without any stress or extra work by stamping them with date and time (when) stamp. Many a times there comes situation where you need to recall time of the Golden moments. When you watermark your images, you may need only date stamp or time stamp or both by making variations in formats as per photo background you can customize your stamp format as per your requirement. 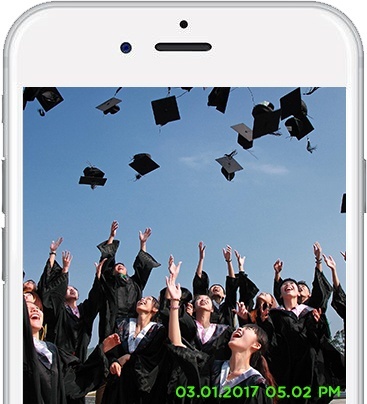 Plenty of images are available in Photo Gallery which fades away easily as you are not able to recall them. 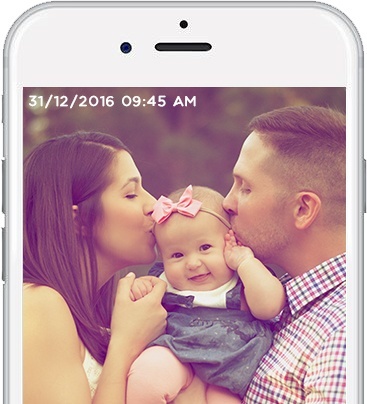 Now, there is no worry as date and time stamp will remind you Glorious time that you spend with your family, friends or loved ones. Take a deeper look at some of the best and relevant examples stamped with Date and Time Stamp by Auto Stamper. It seems so beautiful when new born smiles and parents capture image of that moment and makes it perfect by stamping that image with date and time on it. Graduation day is so precious and celebrating that moment is an important part of life. On such a day if we can stamp the images clicked at graduation ceremony with date and time is perfect.